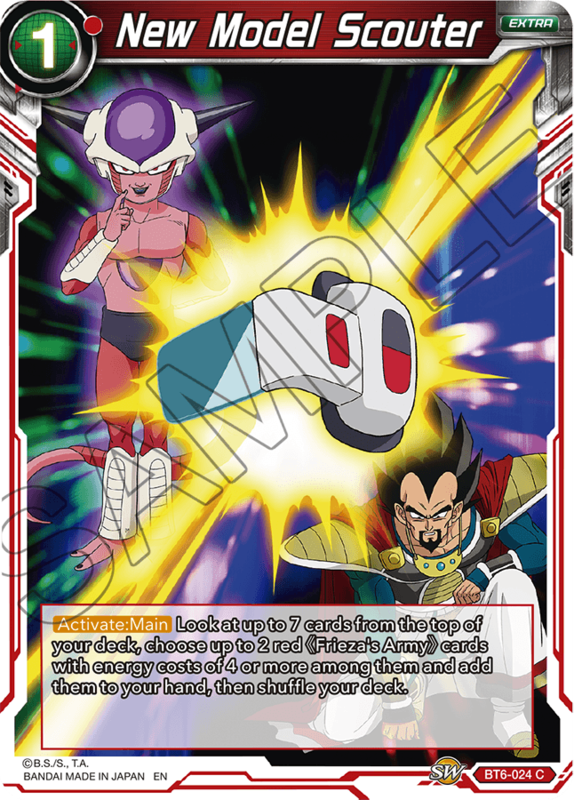 Let’s take a look at a few red cards from series 6! 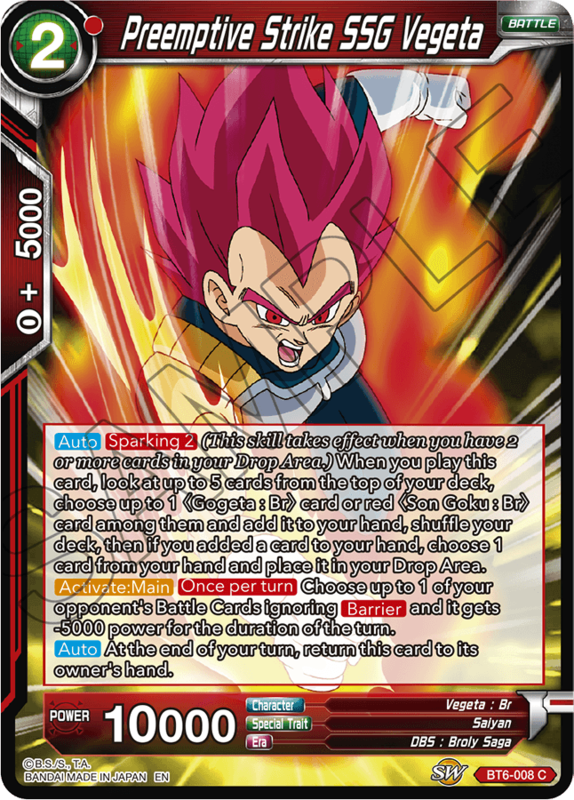 Red in series 6 is mostly focused on Gogeta&Frieza’s Army!! 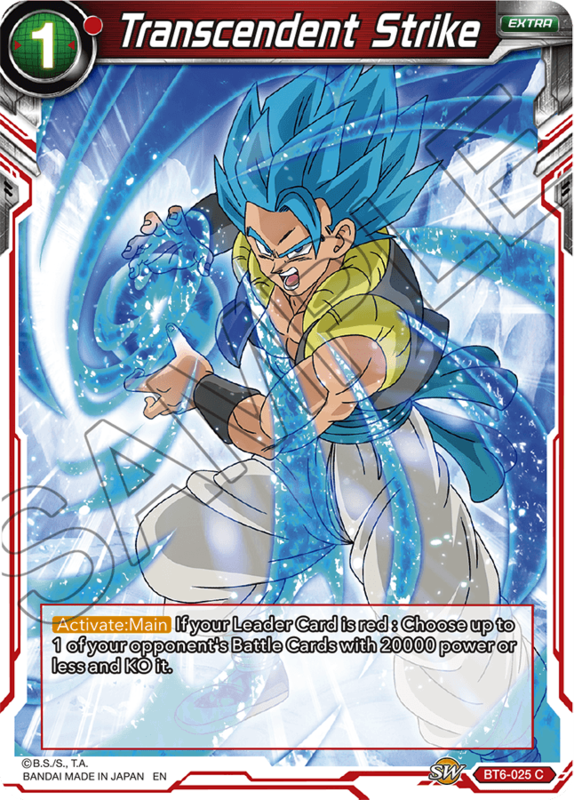 Build your perfect new movie Deck!! 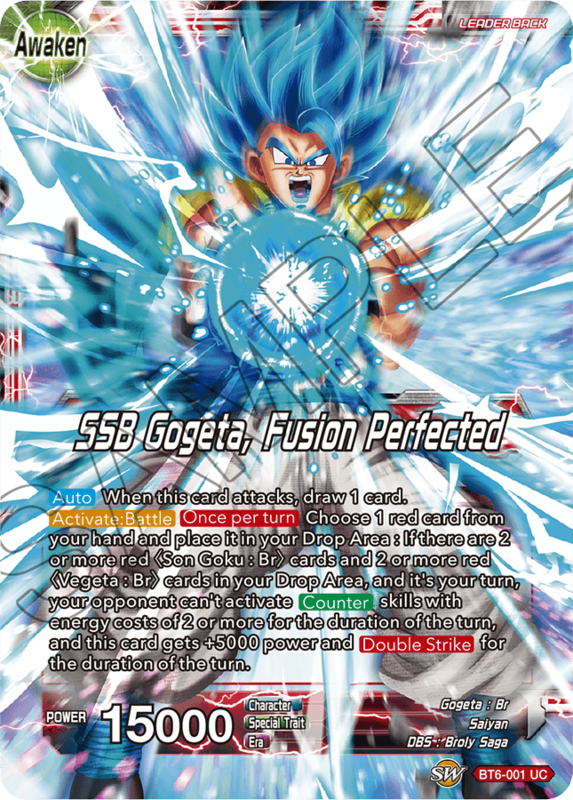 SSB Gogeta makes his first appearance! 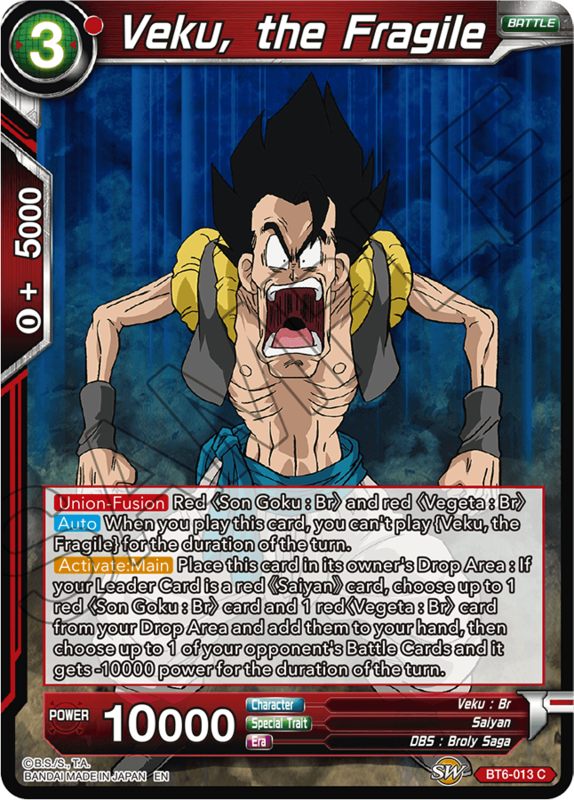 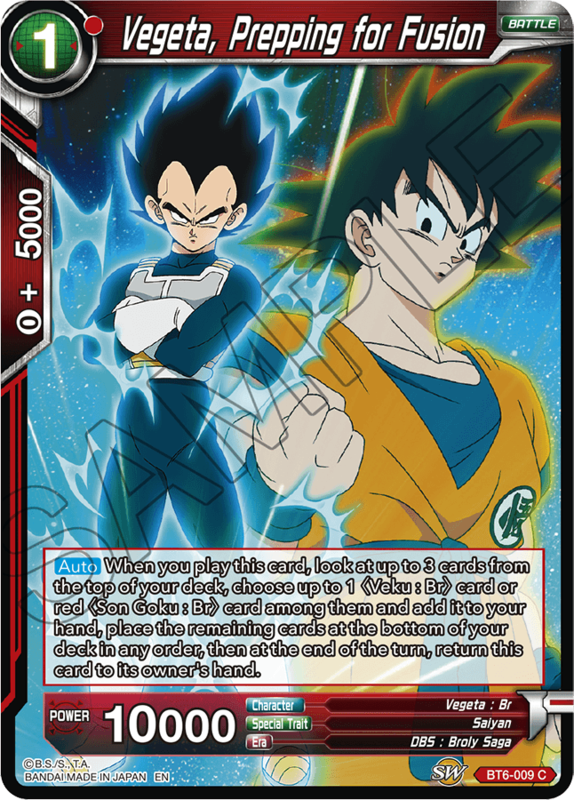 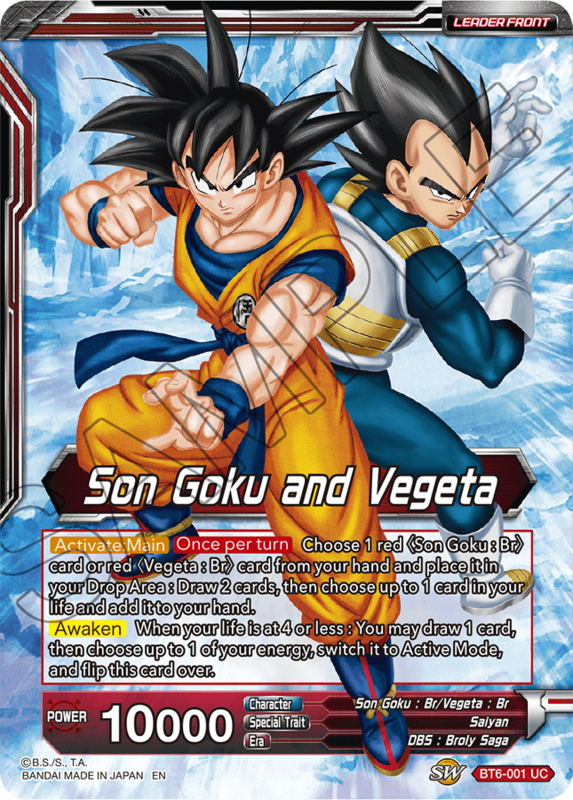 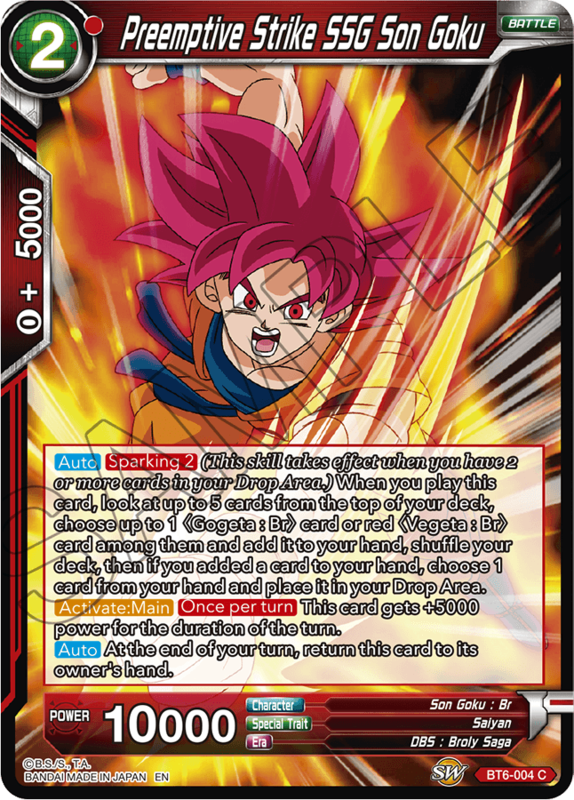 Place Goku and Vegeta cards in your drop area to refill your hand, awaken, and shut down your opponent! 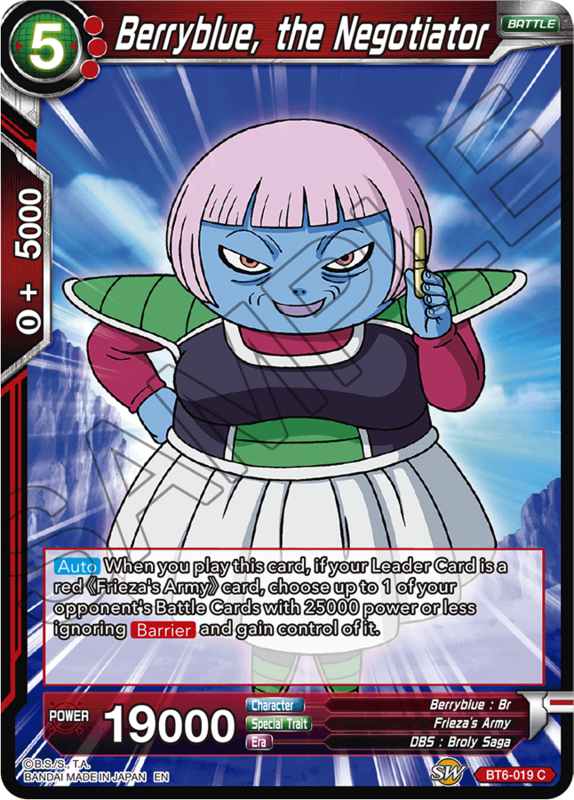 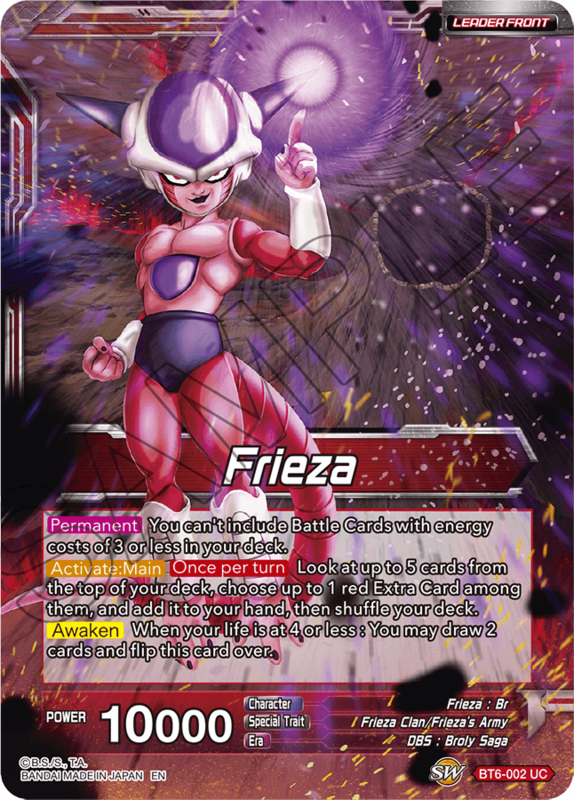 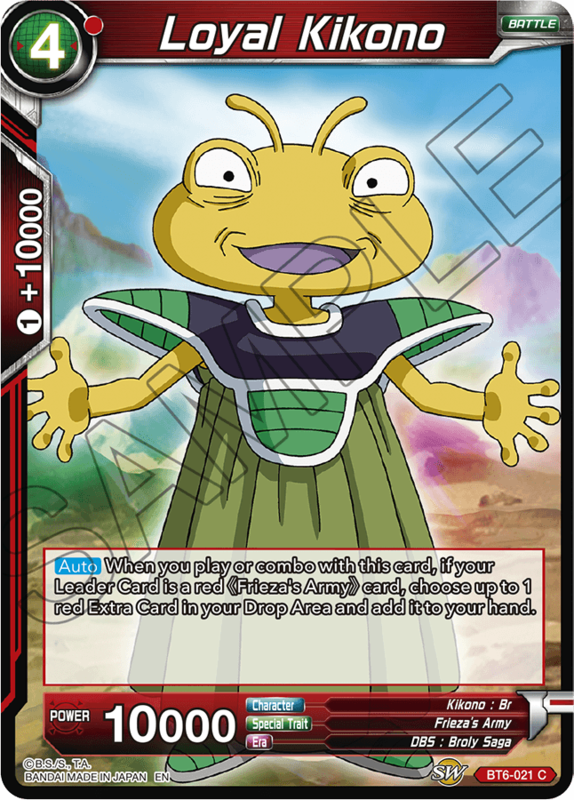 Frieza gets a new Leader Card that’s perfect for sinister control strategies! 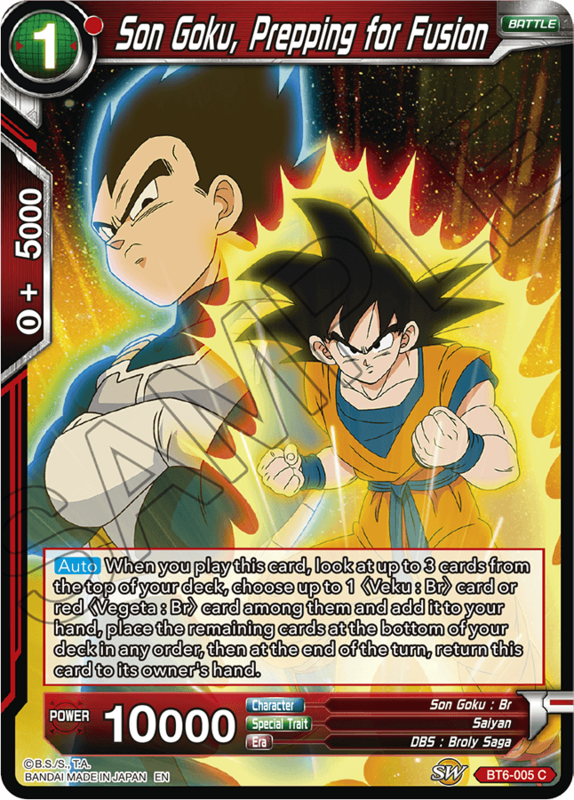 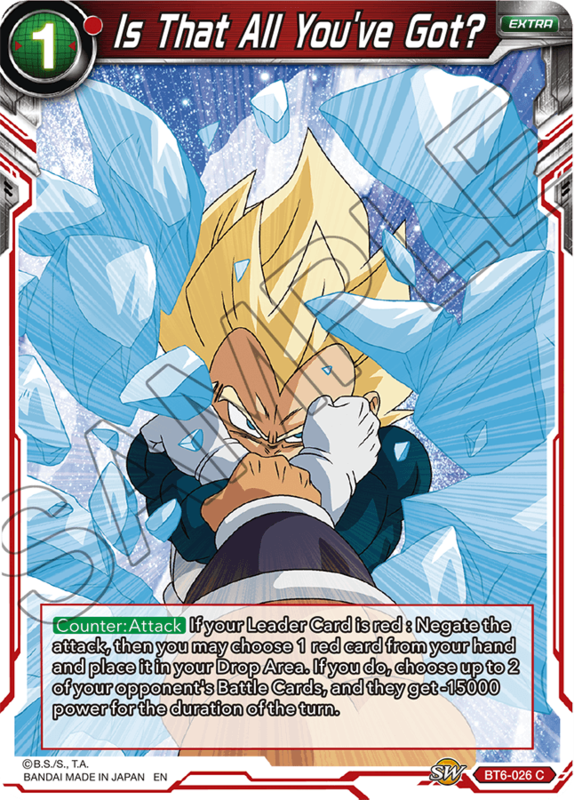 Fill your hand with powerful counters, then negate your opponent’s attacks with excess cards. 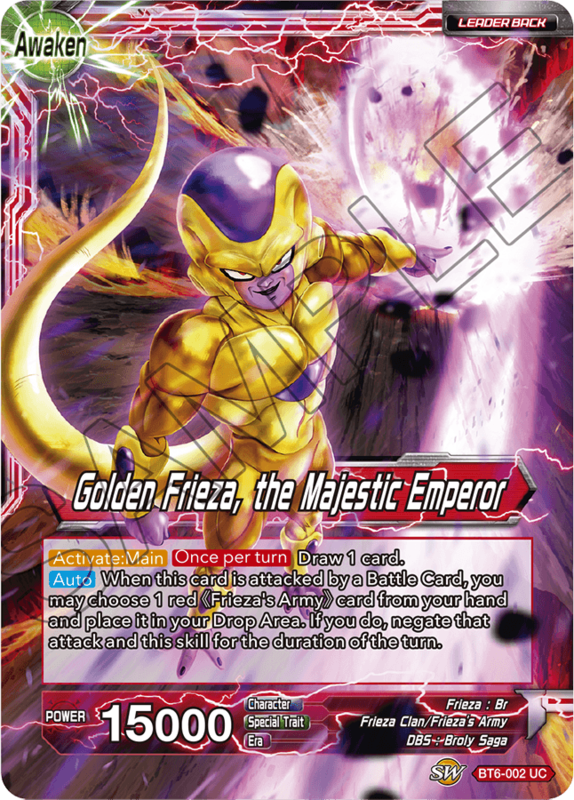 Stay one step ahead of your opponent as you strip away their options—just the way Frieza likes it! 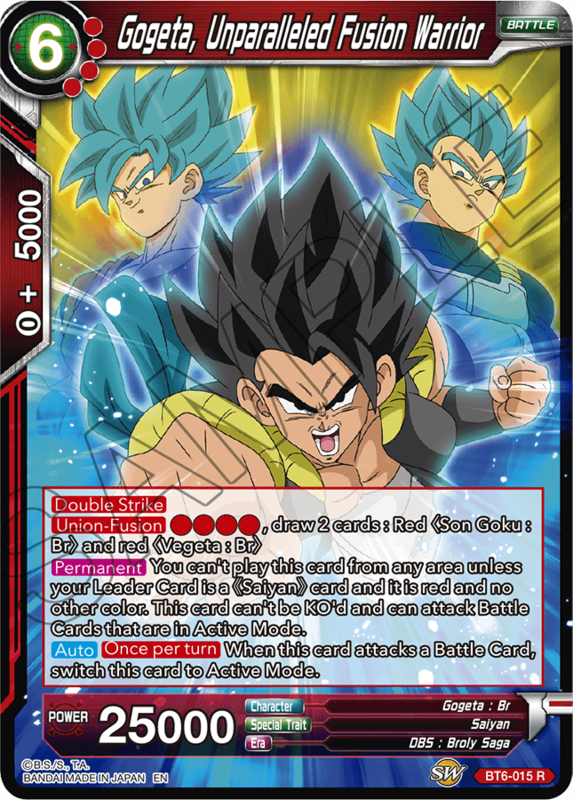 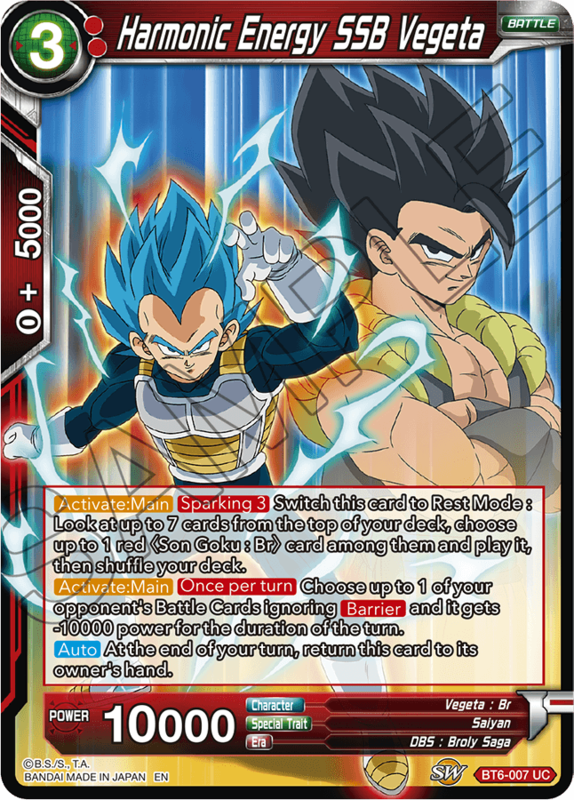 Of course, there’s still an SSB Gogeta SR that hasn’t been revealed yet! 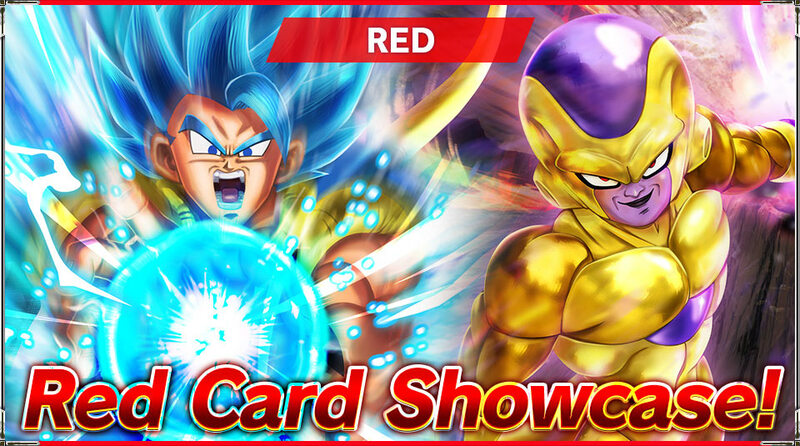 Assemble them all, and recreate your favorite movie scenes! 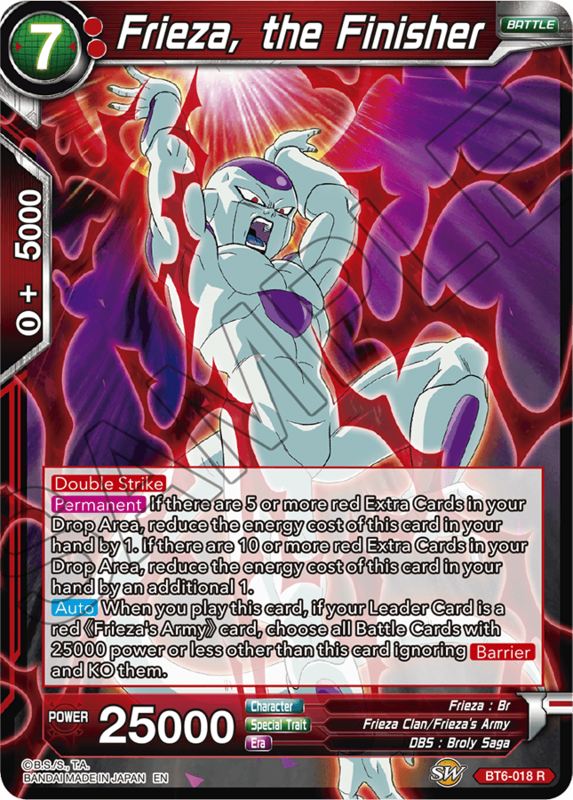 Needless to say, these get even better when paired with cards from Theme Booster 3! 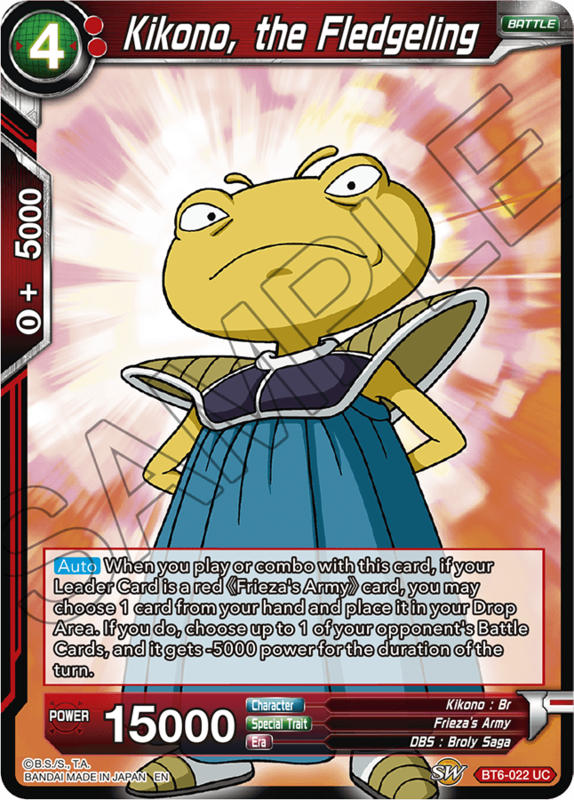 Craft something truly ingenious, and see your opponents grovel before you! 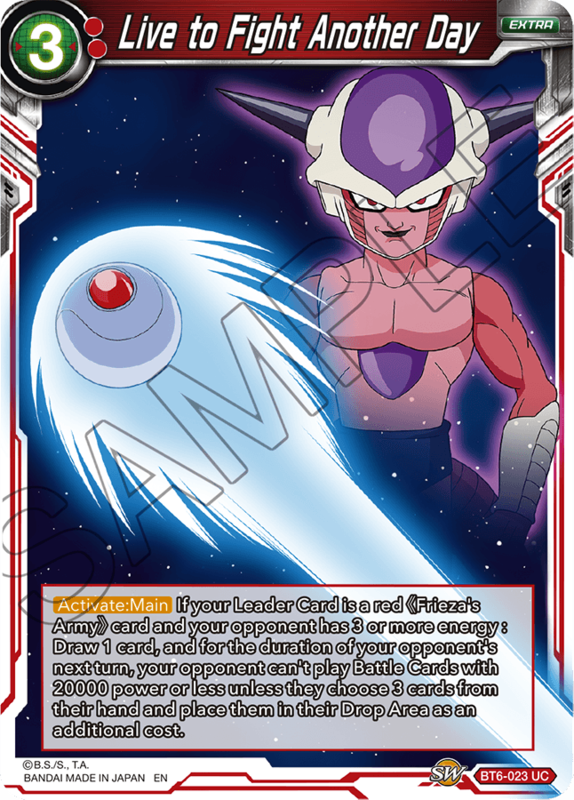 True to form, red gets new ways to weaken and KO your opponent’s Battle Cards! 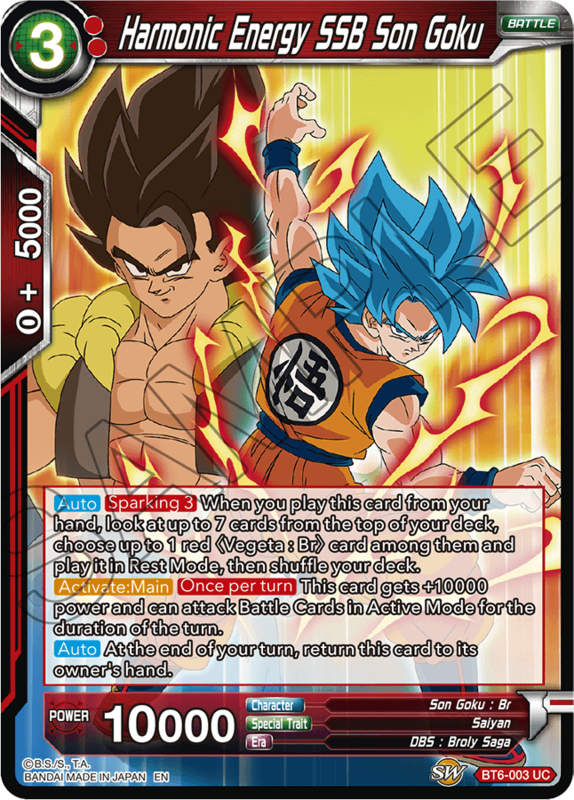 Build a deck that recreates action-packed movie moments while beating down your opponents!